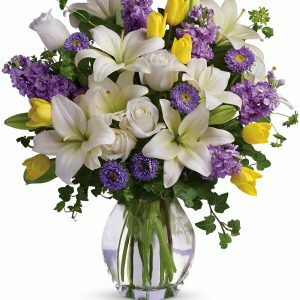 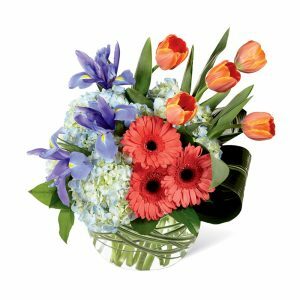 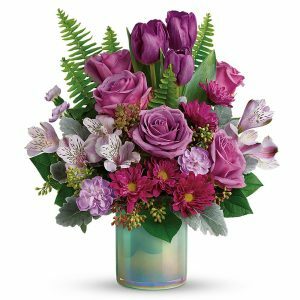 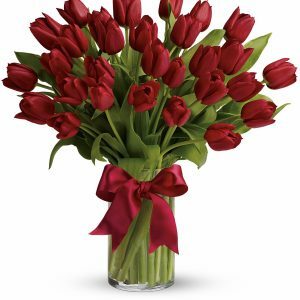 Our Lift Me Up Bouquet is an arrangement that blends handcrafted beauty, vibrant florals, and natural grace. 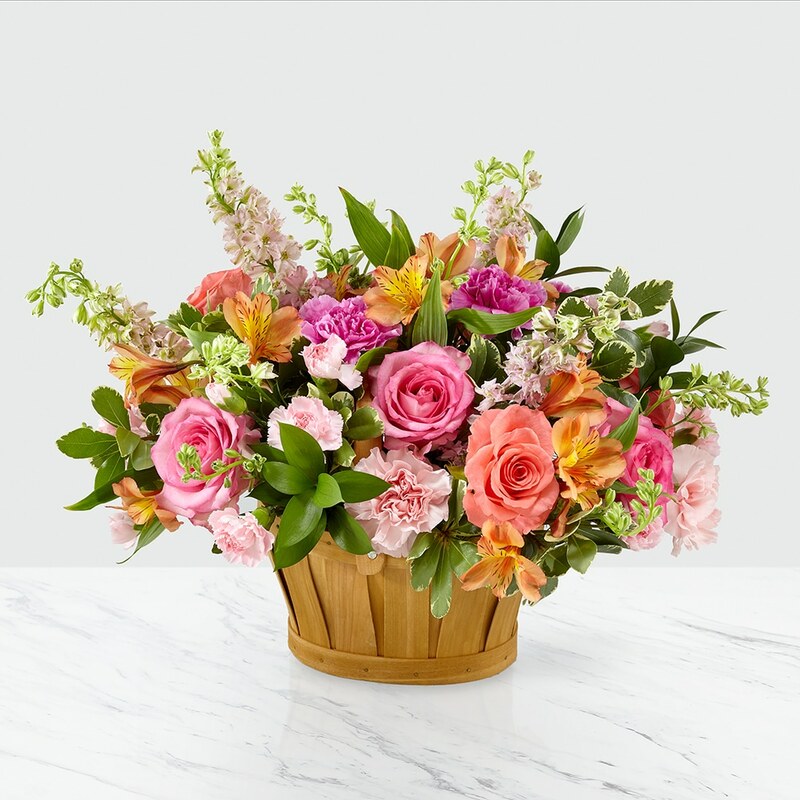 A combination of coral roses, pink larkspur, pink roses, orange alstroemeria, and variegated pittosporum adds a touch of Spring freshness to any room. 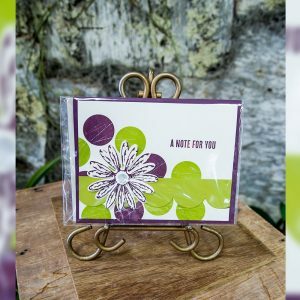 With beautiful blooms set in a wooden basket that can be reused time and time again, this bouquet proves to be a gift perfect for any occasion this season.